We have Volumes 1 – 6 done and are working on Volume 7. If you have been ordering the set one book at a time and we didn’t get you notified when they were done. 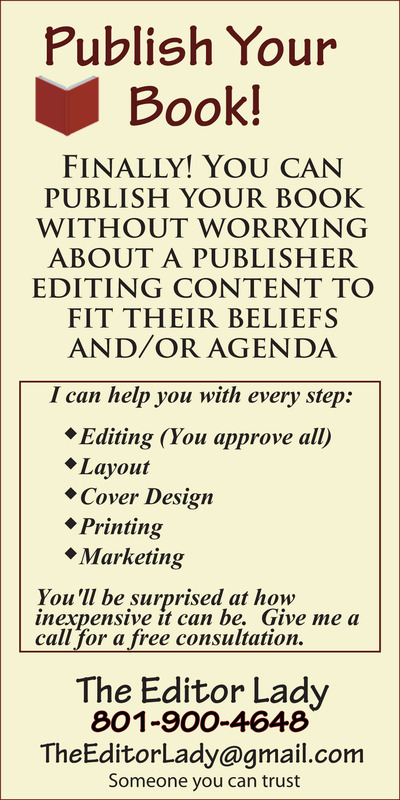 Please Contact Us about getting your books. If you want to read Ogden’s books online click here or the link on the left.